Peach Kelli Pop have a 7″ due out on April 29th via Lauren Records. Check them out in a city near you this spring including in Toronto on May 19th at Smiling Buddha. 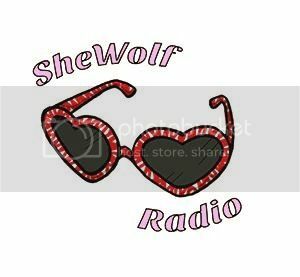 Posted on April 12, 2016 by shewolfradioTagged allie hanlon, garage pop, halloween mask, los angeles, New Music, peach kelli pop, shewolf radio, surf rock.